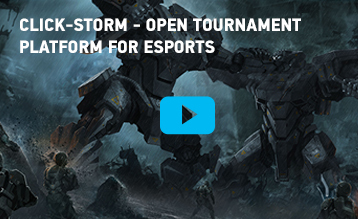 Was I sceptical about Heroes of the Storm? Yes, and it took me quite a long time to download it and test-run. But now I have to admit: Blizzard did another miracle. 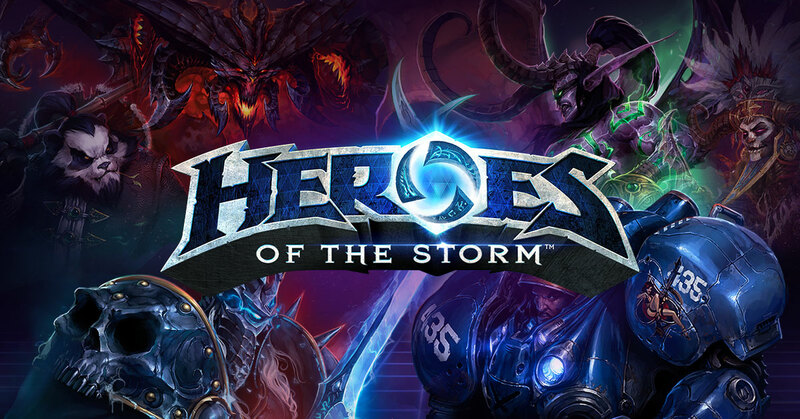 MOBA Heroes of the Storm will be a great game. In this article I will try my best to be short and will highlight why HoTS can be a strong competitor for LoL and DOTA2. That is a reason number one. I really miss short and adrenaline matches we had in Quake and Starcraft/Wacraft. In DOTA2 an average match length, including time for finding opponents and choosing heroes, is about 50-60 minutes. Average match in HotS is 15-20 minutes. For people who work and/or study hard that is a relief. 1. Maps are not huge and action starts immediately. 2. Heroes are travelling faster, you don't lose time going from A to B. 3. There is no dumb farming - you don't have just to kill creeps. The goal is to get Mercenaries, hunt enemy Heroes and gather treasures. HotS is not afraid of having more than one map. And it's a smart move. Playing on different maps makes the game more exciting. HoTS gently asks you to commit. First, you have to buy new heroes. Then, you have to purchase a stimpack to level up faster and get into a Hero League (only from 30 lvl). Why it's good? Becuase it makes the game profitable and publisher will have enough interest to support it further. In other words - the game will be updated regularly. It should be safe to choose it for your esports career. Maps and heroes are beautiful. You will launch the game just to get back to the realms of Heroes of the Storm. Some heroes are better and you have to buy that better ones. There is maybe some balance in competitive HotS but in pub games expensive heroes are better. Everyone wants to be a Rambo. In HotS it's hard to do. You have to rely on a teamwork a lot. What can other MOBA do? HotS is easy to play and hard to master. I am also fan of DOTA2 and will miss this game but... HotS is much faster. You can afford a match or two each day. Blizzard's MOBA will easily steal players from DOTA2 and LoL. Right now there are more than 9 million subscribers and analysts predict that game will generate 5-10 million USD each month. That's huge. It won't beat LoL, that made 1 billion USD in each of the last two years, but can easily beat Valve's DOTA2. What can be the right answer for Valve? My thinking is that the right answer are smaller maps. The match duration and the distance heroes have to travel should be reduced dramatically. Simple rule of the evolution is that you have to implement changes if you want to stay alive. Will Valve change something? Let's see.